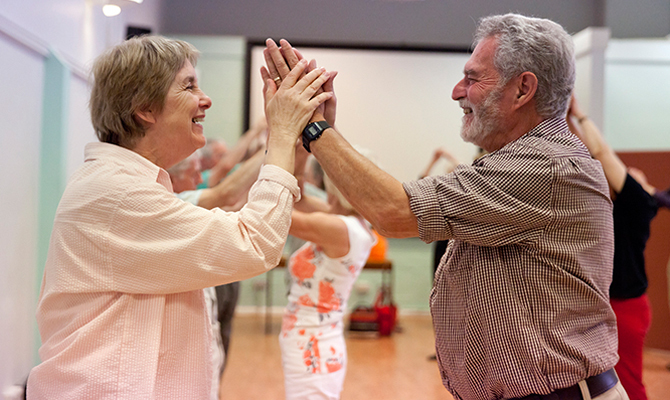 A unique opportunity for people with Parkinson’s, their carers, friends and family, to engage in a creative dance activity to live music led by professional artists from English National Ballet. The classes are fun and expressive and explore the themes, choreography and music of ballets. Drop-in on the day, no booking required. Please wear comfortable clothing that you can easily move in. Following this taster session, join us for a cup of tea in the Whitworth Art Gallery café.